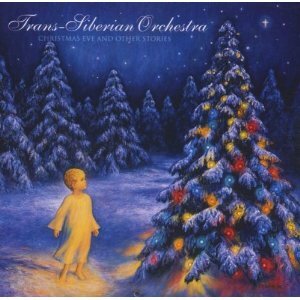 If there is one band that grabbed Christmas music with both hands, it is progressive rock group Trans Siberian Orchestra. The group's most well known work is a series of rock operas called The Christmas Trilogy. At times both dark and uplifting, the trilogy signalled a fresh new arrival on the Christmas music scene. The first instalment of The Christmas Trilogy is the tale of a man who strolls into a bar on Christmas Eve. He meets a strange gentleman who describes to him the magical effect Christmas has on the human race. The music is an intriguing mix of progressive metal originals and reworkings of both traditional carols and famous classical pieces. A combination of vocal and instrumental tracks, the opera is performed primarily by musicians from rock band Savatage. 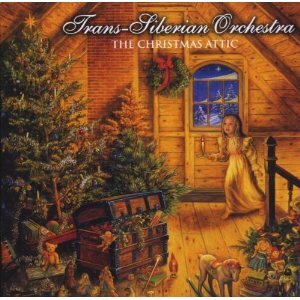 The resulting album seesaws between the classical and progressive rock styles for which the Trans Siberian Orchestra would become known. his sequel to Christmas Eve and Other Stories was released two years later in 1998. It tells the story of a young child exploring a haunted house on Christmas Eve. Like the trilogy’s first instalment, The Christmas Attic combines rock and classical elements, with one of the group’s most famous tracks, Christmas Canon- a reworking of Johann Pachelbel’s iconic piece- appearing on this album. Fans of Trans Siberian Orchestra’s Christmas trilogy had a long wait before finding out how the story ended. The third and final opera in the series is a haunting story of loss and salvation. The Lost Christmas Eve tells the tale of a man who lost his wife in childbirth on Christmas Eve. Abandoning his disabled child as a baby, father and son are eventually reunited at Christmas many years later. The music references numerous classical favourites including an aria from Mozart’s The Magic Flute and Lizst’s Hungarian Dance No. 2. 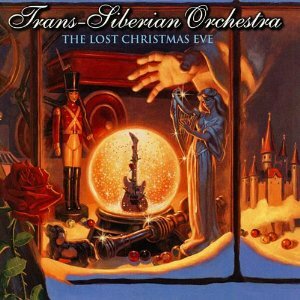 Trans Siberian Orchestra’s hit Christmas Canon also reappears for the trilogy’s finale, given an overhaul and the new title Christmas Canon Rock.